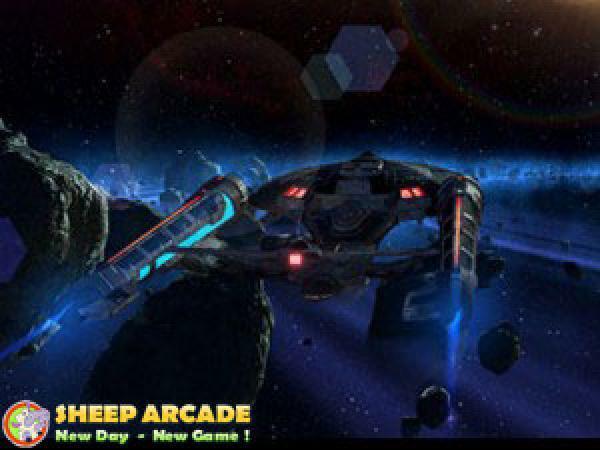 Star Wars Online is the latest offer from Cryptic Studios, and to be quite honest, its fairly underwhelming, however for a short time, you’ll be entertained and thrilled by it. 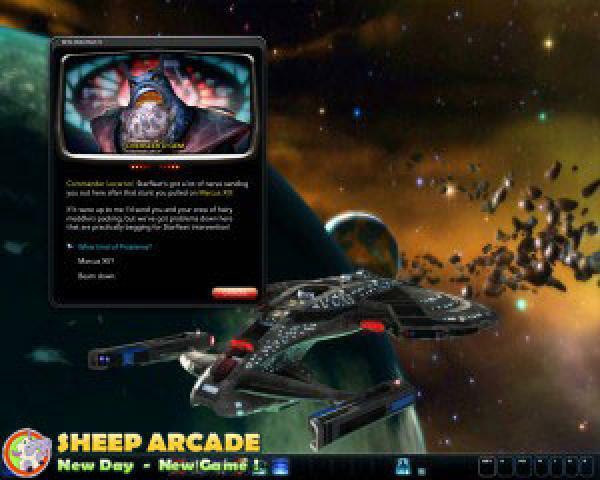 Coincidentally Start Trek Online takes place within the Stark Trek universe, 30 years after the events of Star Trek Nemesis, with all its associated empires and oddities.You command your own ship, within the United Federation of Planets fleet, or (once you reach a high enough level) the fleet of the Klingon Empire. Character customization is one of Star Trek Online’s most redeeming characteristics, there’s a large range of races to choose from, and it also lets you create your own alien race, much like Spore. Unfortunately there isn’t much in the way of ship customization. You’ve got three types to chose from, cruisers (balanced), escorts (high firepower, low hitpoints), and science ships (support). To make up for this though, the vessels are very accurate when compared to Star Trek Canon, and are well modeled and interesting to watch.